Kostas was born in 1961 in the Xiropotamos section of Thessaloniki. 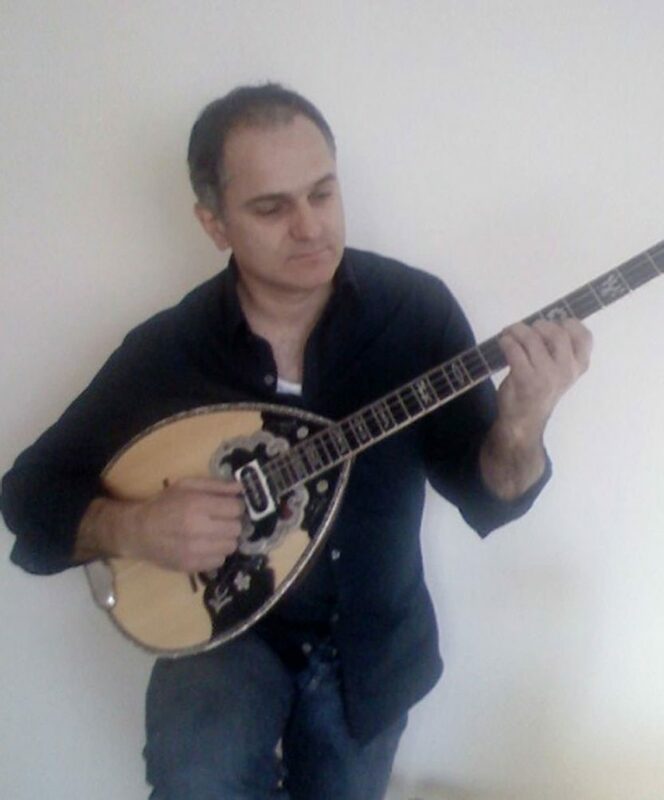 He became an accomplished bouzouki player and performed at many different restaurants and clubs, including Buffalo Bills and Athens West. In addition, Kosta would form bands for specific to perform at weddings and dances throughout the Delaware Valley. He was also a talented singer, which was unique in the area where he would sing and play bouzouki. Fans were amazed at his vast repertoire, his dexterity in performing on the bouzouki, and knowing what songs to play to keep the crowd singing and dancing, a sure sign of a maestro at work. He passed away in 2010.